We take you back to when bands like The Beach Boys, The Beatles and The Byrds were high in the charts. The Mini and the E-Type Jaguar were the cars of choice, Twiggy and the Miniskirt graced the catwalk and great songs filled with swirling guitars and sweet harmonies were everywhere. 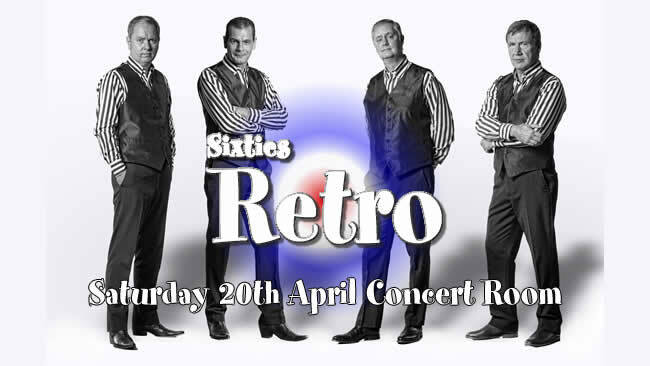 Just as Sergeant Pepper said ... "A splendid time is guaranteed for all!" 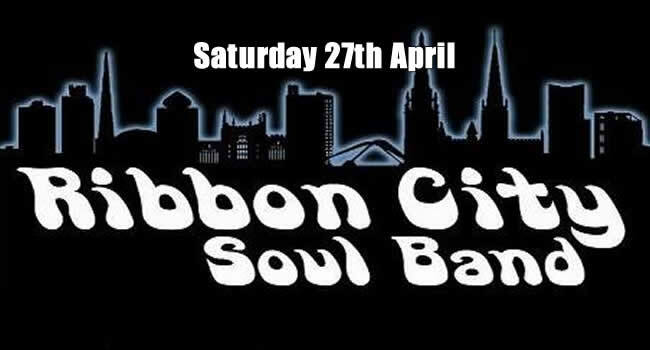 Ribbon City Soul Band are a 9 piece soul & blues band from Coventry playing the likes of The Commitments, Blues Brothers, and Motown with some more up to date songs thrown in for good measure. Featuring awesome vocals and horns to keep you dancing!